I have called western North Dakota home for almost three years. Often, when family and friends from other areas of the country hear this, their first question is some version of "Do you like it?" Sometimes people are surprised. "I've heard such crazy stories in the news," they say. May I now remind you? Life is not always accurately represented by the news media. 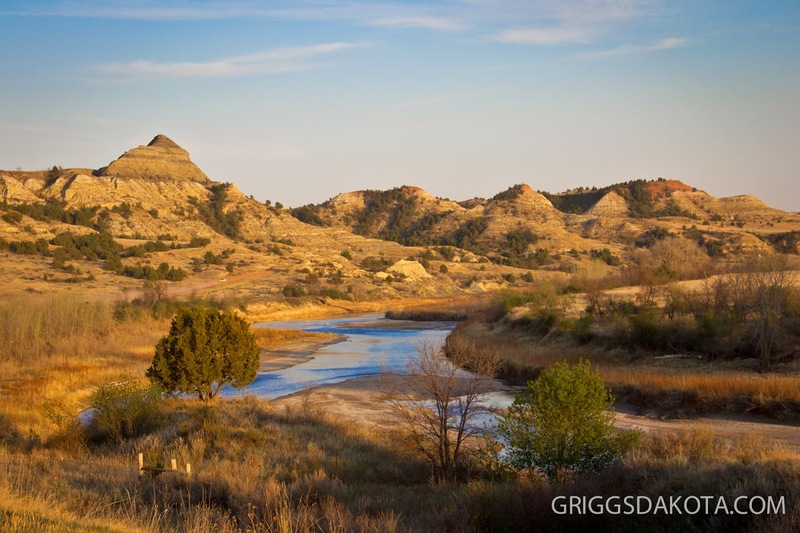 North Dakota's oil country is not all roughnecks and rowdies. There are hardworking people making lives for themselves because of the booming industry. Here's the short list of why I love living in North Dakota's oil patch. 1. Our Community. We live in a good community that is working hard to stay ahead of the growth. New development is coming in alongside improvements to the city infrastructure and services. What's more, in 2013 we were named the Best Small Town in America. Who can argue with that? 2. Our Church. We unfortunately live a few hours away from our closest family members. 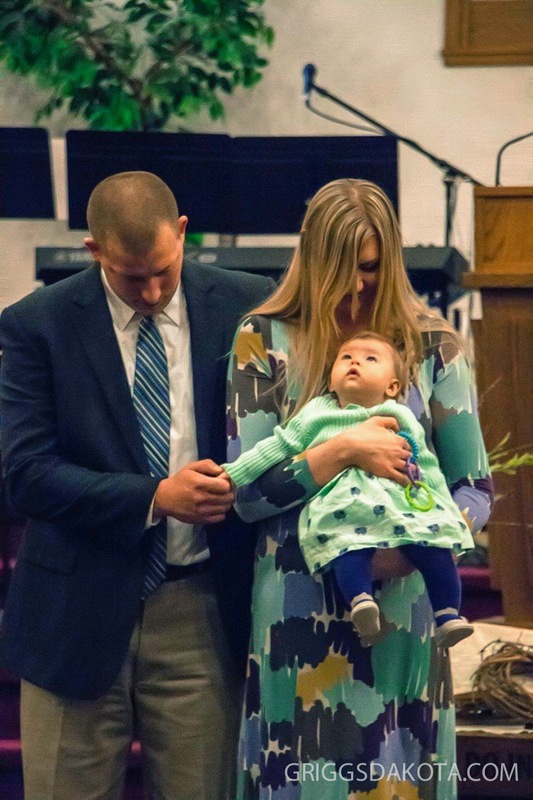 However, we have a loving church family that supports us and helps us grow in our faith. Our place of residence began to feel like home once we were able to plug into a church. And their onsite school gives us a Christian education option when it comes time to send our little one off to kindergarten. 3. Job Opportunities. When I graduated from high school, I had a plan. I would attend college in-state, then move out of state to begin my career. That was a common thought among North Dakota graduates at the time. There were so few career opportunities within North Dakota that we were forced to look elsewhere. Times have changed, and largely because of the oil boom. We have jobs, industry and opportunities right outside our door. I'm so thankful that my husband and I can make a life for our family without leaving this state that we so dearly love. 4. The Landscape. It's beautiful. Like, really lovely. 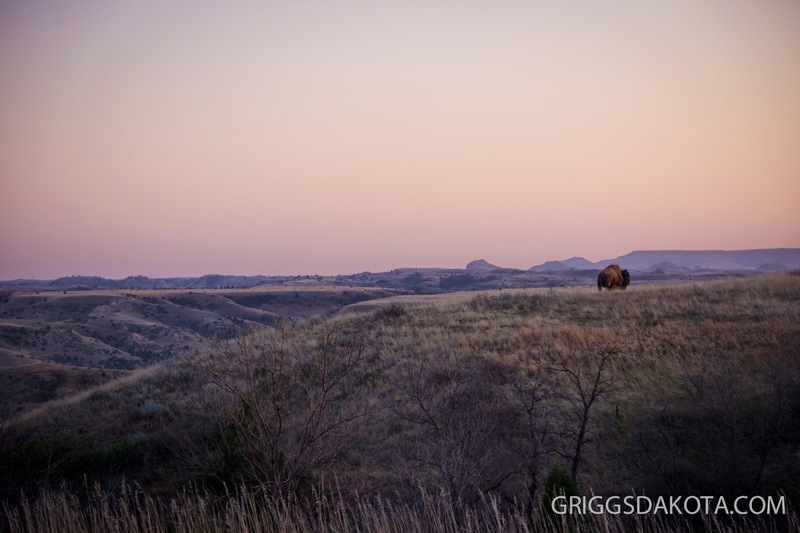 We're a stone's throw from the Theodore Roosevelt National Park. There you'll find the legendary burning hills of the badlands. The views are magnificent. 5. The Weather. 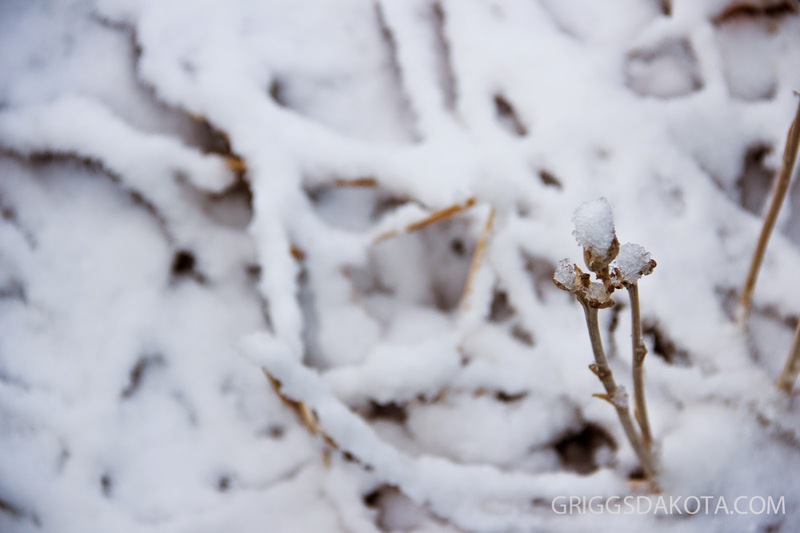 We have milder winters than the farm in GriggsDakota and the summers are warmer too. It's not Florida by any means, but it is pleasant. Trust me, in the dead of winter when we're hitting negative digits every day, those few extra degrees of warmth make all the difference. One other bonus: It's an arid climate, so we have fewer mosquitos! There you have it. Five of the many reasons I'm proud to hang my hat in Western North Dakota. What do you like best about where you live?